PORTLAND, Ore. – Regence BlueCross BlueShield of Oregon and Legacy Health today announced a new accountable care partnership intended to achieve the triple aim of lowering costs, advancing the health of patients and improving their experience. Together, Regence and Legacy are implementing an innovative payment model that shifts from traditional fee-for-service arrangements to a population based model emphasizing quality and total cost of care. This will allow Regence to offer lower premiums compared to the current marketplace and add features aimed at engaging members in their healthcare decisions. The new payment model includes a risk-based accountable health program with shared incentive measures based on quality and cost benchmarks. Studies show that these collaborative, outcome-based health care models help improve quality of care and result in higher patient satisfaction. “Legacy Health is completely committed to transforming health care in our region,” said George J. Brown, MD, President and CEO of Legacy Health. “We were an early leader in adopting the primary care health home model in our clinics, and are working to make care and health advice ever more accessible to our patients – such as with mobile apps and other new technology. Combined with our traditional high quality, high tech care, we have what people in this new product want and need. The Legacy agreement is the latest – and most advanced – as part of Regence’s comprehensive Accountable Health strategy within the Regence family of companies in Oregon, Utah, Washington and Idaho to help foster collaborative physician-patient relationships that improve quality of care. Since 2007, Regence has worked with providers, employers, and individual members throughout its four-state region to implement collaborative care models. 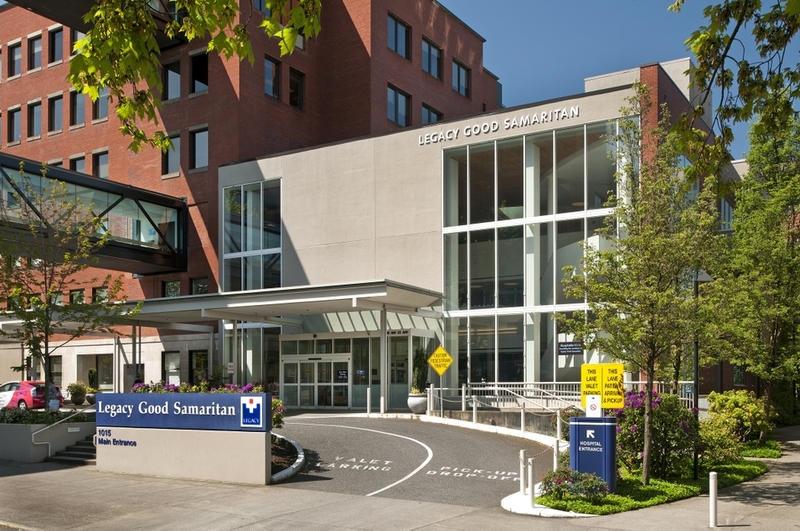 Legacy Health is the largest nonprofit, community-owned health system in the Portland/Vancouver metro area, operating six hospitals including the largest children’s hospital in Oregon. Legacy Health includes Legacy Medical Group, with more than 50 primary care and specialty care locations. Other important Legacy entities include Legacy Laboratory, Legacy Research, and Legacy Hospice. Legacy is the leader in providing community benefit in the metro region, providing more than $205 million each year in care, services, and support.